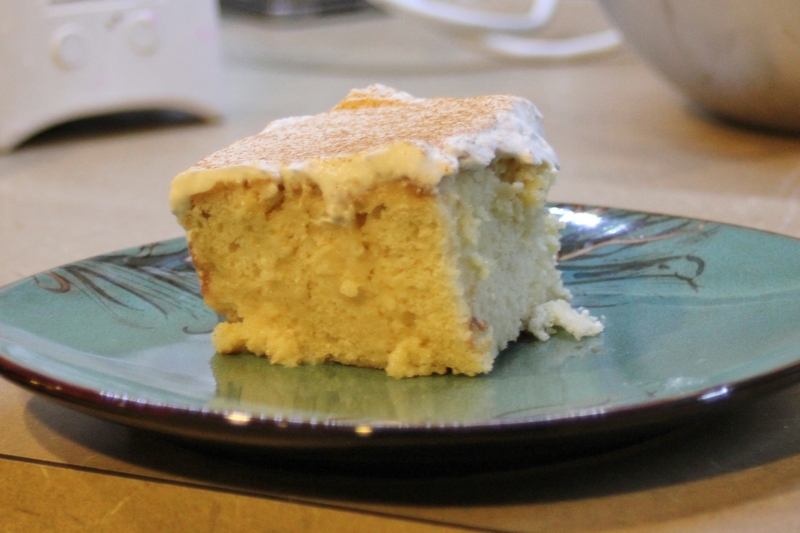 JC’s Tres Leches Cake – recipes from the birdcage. I have a confession to make. I was never a big Tres Leches Cake fan. For those of you out there unfamiliar with this dessert, it is a cake popular in many Hispanic homes. 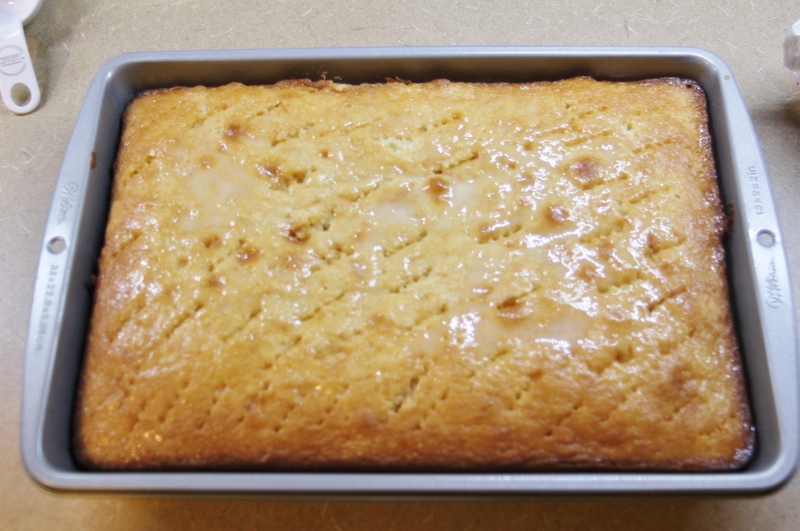 Essentially, it is a yellow cake that is baked then poked many times before a mixture of three kinds of milks (whole, Evaporated, and Condensed) are poured over the cake and allowed to soak in like a sponge overnight. Tres Leches is typically DRIPPING with milk and the ones I’ve had in the past have been waaaaay too soggy for my palate. It’s a textural thing. It reminded me of pieces of bread soaking in dishwater…you know, the kind of stuff left in your sink when your kids decide to “do the dishes”, which usually just means they toss everything in willy nilly and turn the faucet on. 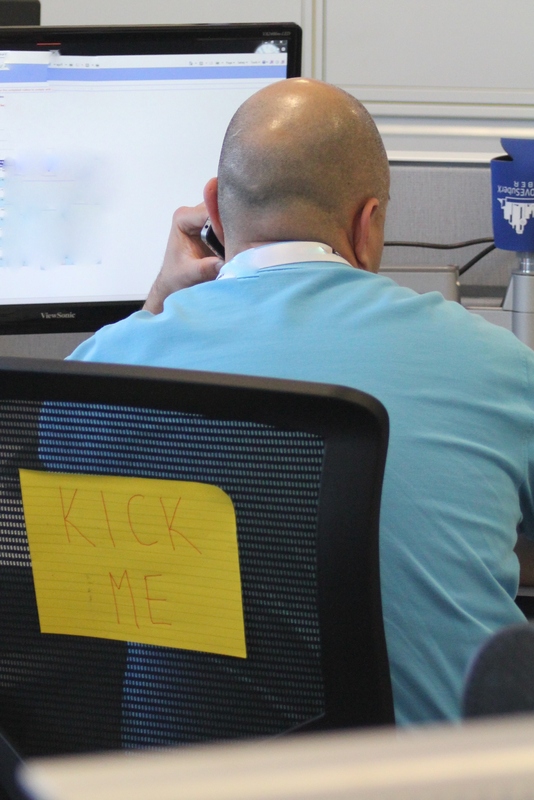 So, imagine my hesitation when at work. I had taken the initiative to create an office birthday calendar and then decided I would soliciting everyone’s favorite sweet (what was I thinking?! ), to bake for each of their birthday. 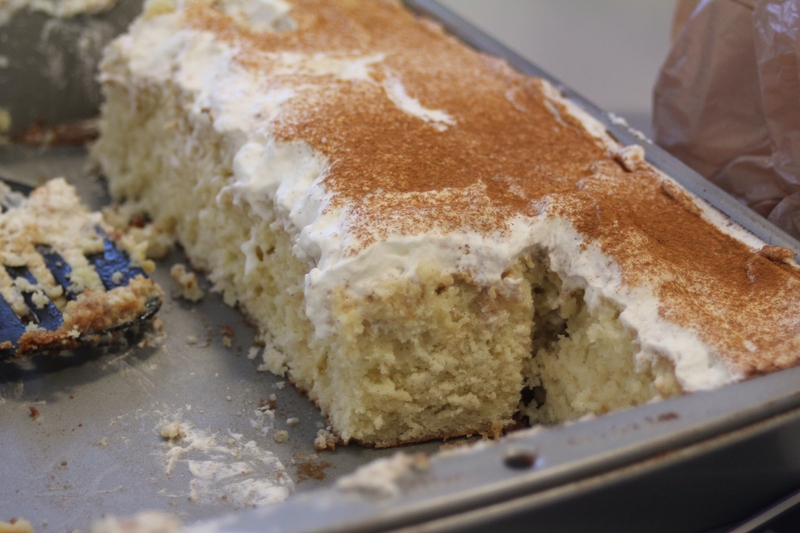 And…yep…a good 25% of the office requested….Tres Leches cake. So, perfect. I have to make a traditional dessert (that I didn’t like) to follow a traditional lunch on someone’s birthday. No pressure there. However, getting over my case of nerves, I decided to NOT follow any recipes and wing it. After reading over several versions of the recipe, I opted to cut out the whole milk from the soaking liquid and just use a can of Evaporated and Condensed milks. I guess, really, it should be called Dos Leches, but there is whole milk in the baked cake so I win by a technicality. The reduced amount of milks did no disservice to the cake. For myself, I really quite enjoyed my “less milky” version. 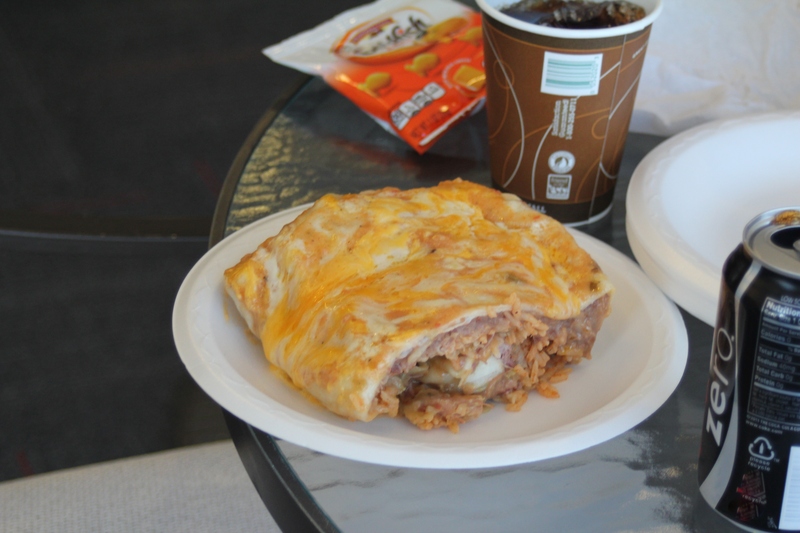 It was still very moist and flavorful and got rave reviews around the office. I’ve been converted. I’ve seen the light. I believe. And I had a second slice. This recipe is really quite easy. The hardest part is that you have to allow for adequate soaking and chilling time (overnight), so this isn’t really something you can throw together on your way out the door to a party. I opted to top the whipped cream layer of the cake with a delicate dusting of Saigon Cinnamon, but toasted coconut, maraschino cherries, and chocolate shavings are other popular options. *Preheat oven to 350 degrees. Butter a 9×13 pan. 1. In medium bowl, sift together the flour, baking powder, and salt. Set aside. 3. Add eggs, one at a time, to creamed butter mixture. Beat well after each addition. 4. Add vanilla to creamed mixture, until combined. 5. Add 1/3 flour mixture to creamed butter and beat until combined. Scrape bowl. 6. Add 1/2 cup milk and beat until combined. 7. Add another 1/3 flour mixture and beat until combined. Scrape bowl. 8. Add remaining 1/2 cup whole milk, followed by remaining flour and beat until combined. 9. 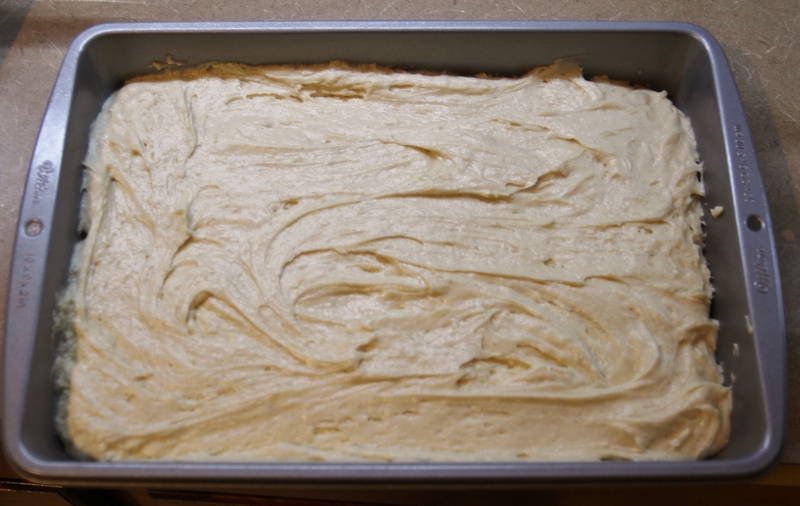 Spread evenly into greased 9×13 pan and bake at 350 degrees for 35 minutes or until cake springs back when lightly touched. 1. Combine both cans of milks. 2. Once cake has cooled completely, with a fork, pierce cake all over. Really, go to town. The more your pierce, the more holes and crevices will be saturated with the milks. 3. Slowly pour the combined milks over the pierced cake, pausing every so often to allow pooled milk to be absorbed. 4. Cover pan with foil and chill overnight, or at least 8 hours. 1. After sufficiently chilled, remove your soaked cake from the fridge and remove foil. 2. In a large bowl, whip the cream, gelatin, powdered sugar, and vanilla until soft, pillowy peaks form in the cream. 3. 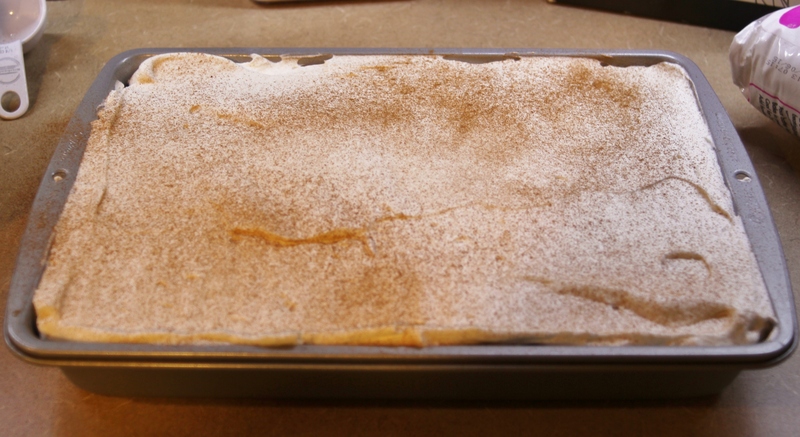 Spread evenly over cake and top with a sprinkling of cinnamon.